ALBOS listed on Korean Exchange CHARMBIT. 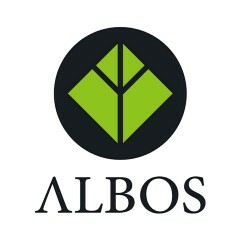 April 15th 2019, ALBOS listed on the Korean Exchange CHARMBIT. The new cryptocurrency “ALBOS” was born.